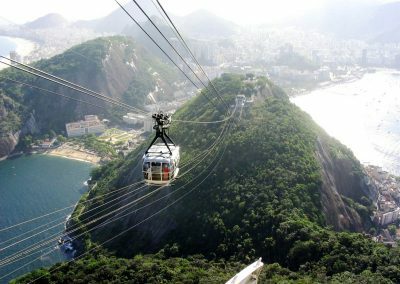 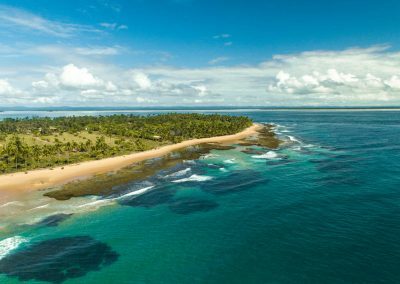 Brasileiros often say they live in a continent rather than a country – a justifiable exaggeration considering the mere scenic and cultural variety the country has to offer. 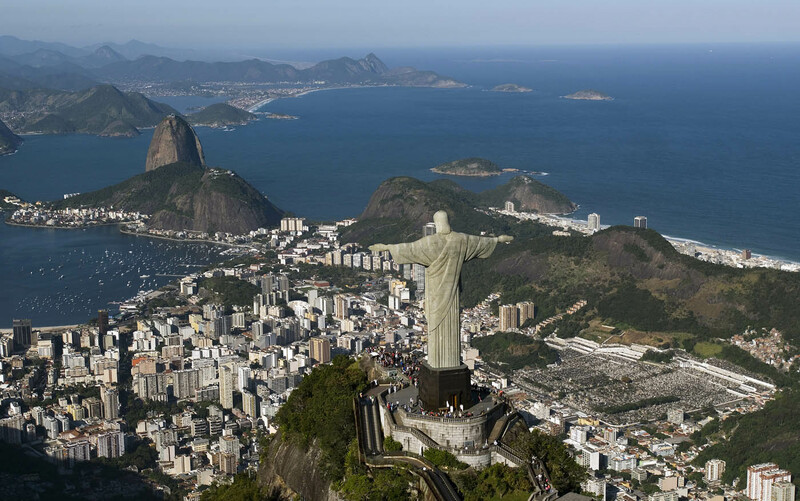 One of the world’s most enthralling and contradictory places, Brazil is abundant in powdery white-sand beaches, steamy rainforests, stimulating colonial history, and rhythm-loaded cities like Rio de Janeiro or Salvador da Bahia. 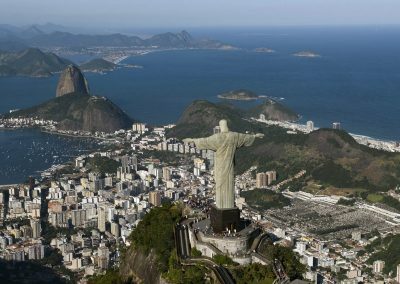 The vibrant Capoeira dancers and colourful floats of the orgiastic Carnival celebrations embody the country’s joie de vivre. 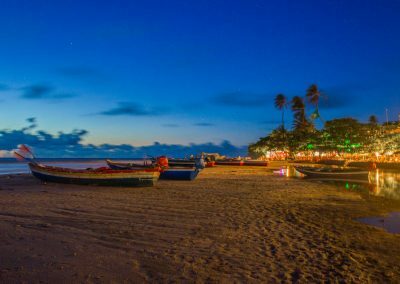 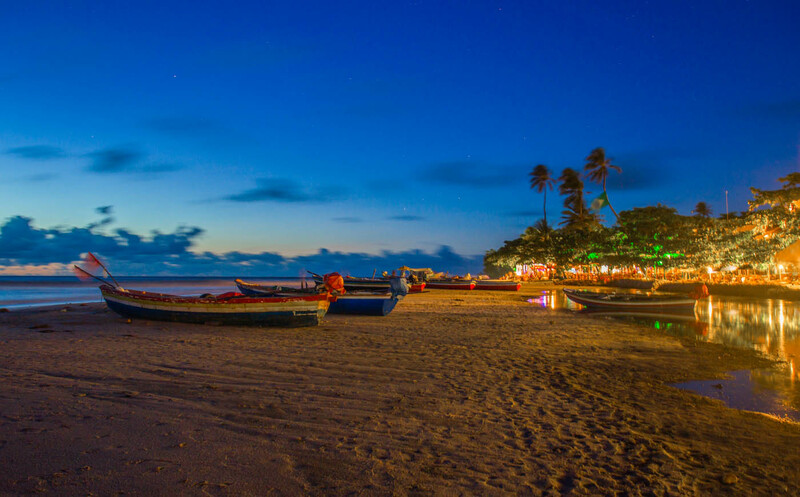 The famous national hedonism also manifests itself in Brazil’s rich regional cuisines and highly advanced beach culture. 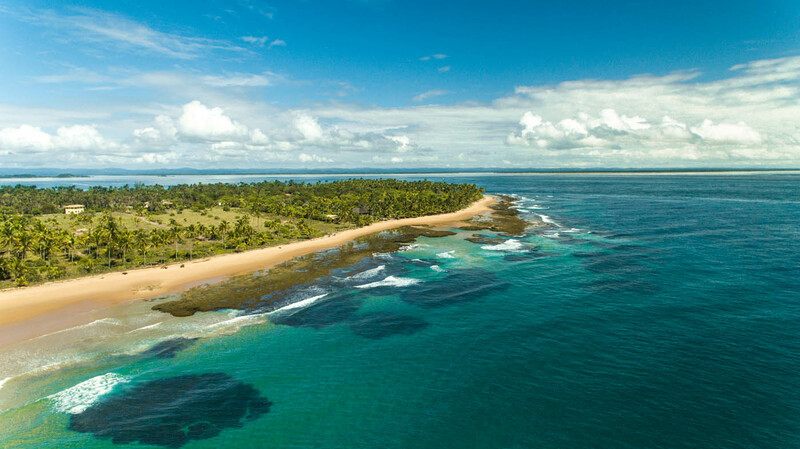 At the other extreme, you can admire immensely diverse ecosystems in the Amazon basin and the Southern Panatal wetlands, home to earth’s greatest collection of flora and fauna. 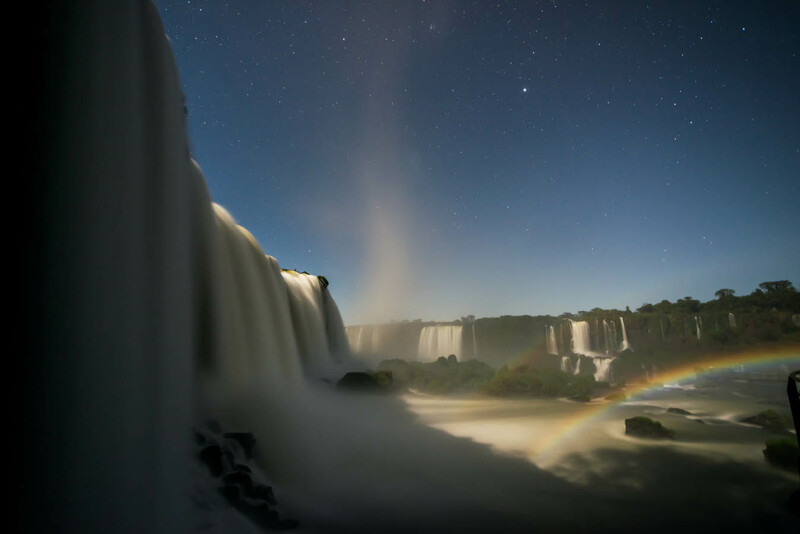 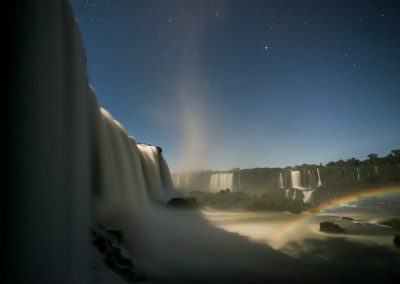 Nature lovers will be fascinated by the majestic Iguazu Falls in the south, where they can also spot iconic species such as toucans and howler monkeys. 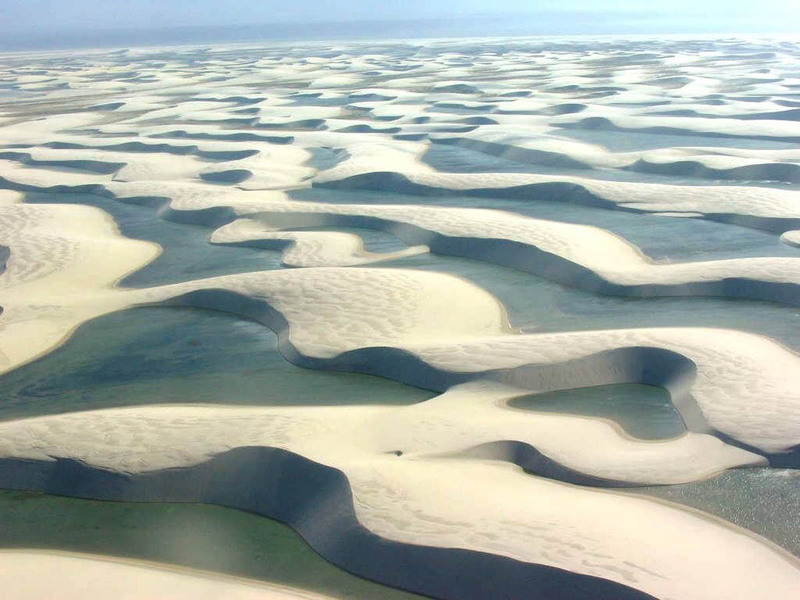 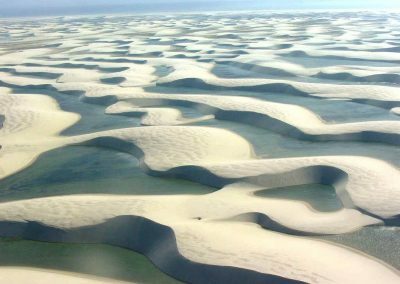 In the northeast, romantic souls will relish the moment the sun sets on the vast and blazing white Lençóis Maranhenses sand dunes.